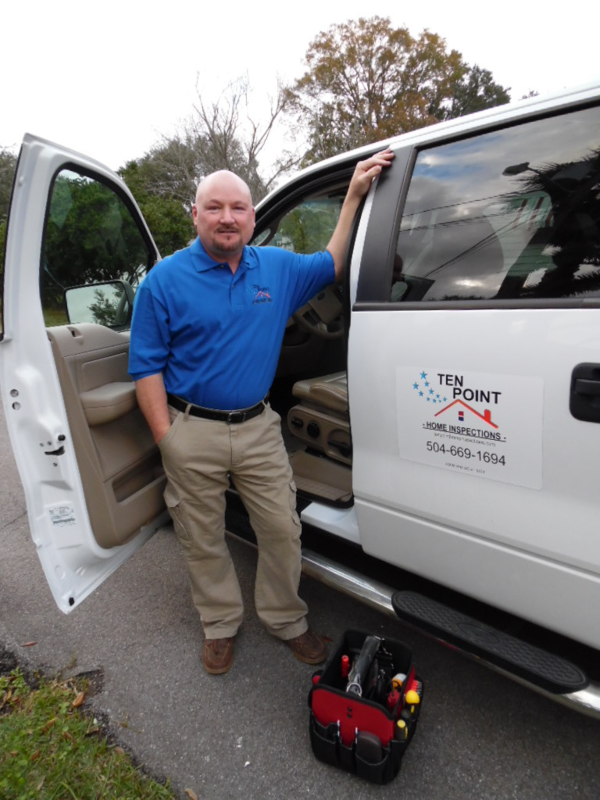 At Ten Point Home Inspections, our number 1 mission is to provide you with a high-quality home inspection and detailed report. Our work is performed with pride and personal involvement which results in a superior quality inspection report within 24 hrs. of completing the site inspection. Our commitment to you is to provide you with a detailed inspection report outlining any observed “material defects” along with other items that may require future monitoring for normal periodic maintenance. Our reports are delivered electronically to you, usually within 24 hrs. of completion of the site inspection. 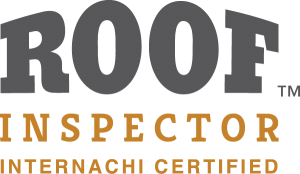 We use only the best available inspection software on the market today (licensed by HomeGauge) providing you with a clear and concise inspection report. 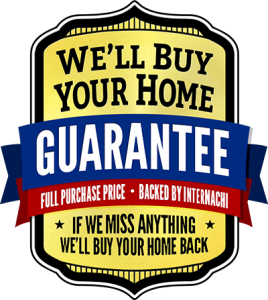 Upon receipt of your state-of-the-art inspection report, you will have the necessary information you need to make a well informed decision about your real estate transaction. The professional report we provide to you, using HomeGauge software, is easy to navigate and read. We have included a “Sample Report” for your review on our website. 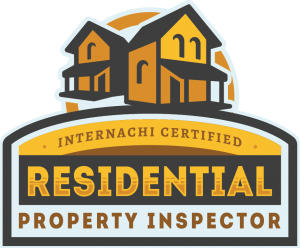 Your home inspection report follows established Standards of Practice guidelines set forth by the Louisiana State Board of Home Inspectors (LSBHI). Southeastern Louisiana, including the greater New Orleans and Baton Rouge metropolitan areas. The North Shore, Manderville, Covington, the East Bank, the West Bank, Jackson, Jefferson Parish, Metairie, Kenner, and the River Parishes.